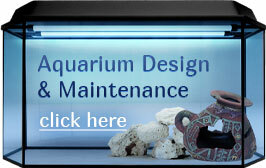 Something Fishy :: Aquarium Supplies :: Lighting :: Current USA :: Current Orbit Marine IC PRO LOOP LED System with Controller, 36 - 48"
Home :: Aquarium Supplies :: Lighting :: Current USA :: Current Orbit Marine IC PRO LOOP LED System with Controller, 36 - 48"
Current Orbit Marine IC PRO LOOP LED System with Controller, 36 - 48"
The Orbit Marine™ IC PRO produces the same vibrant, full color spectrum as the Orbit Marine™ IC LED, but delivers up to twice the amount of light. That means everything you see will be noticeably more brilliant and vivid in color. It’s also wave pump ready. 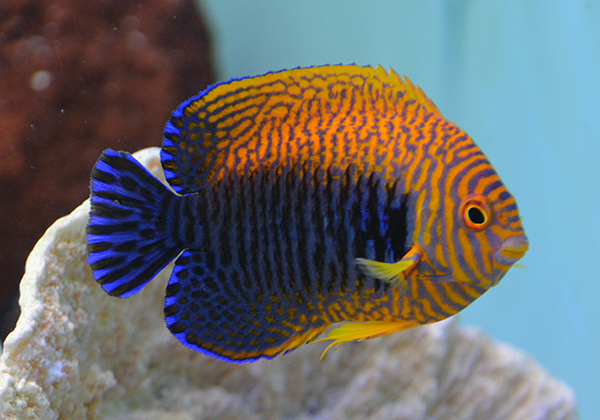 Whether you have a mixed reef or just keeping a large fish only saltwater aquarium, the colors will be so enriched and vivid, you’ll feel like you’re in the ocean too. 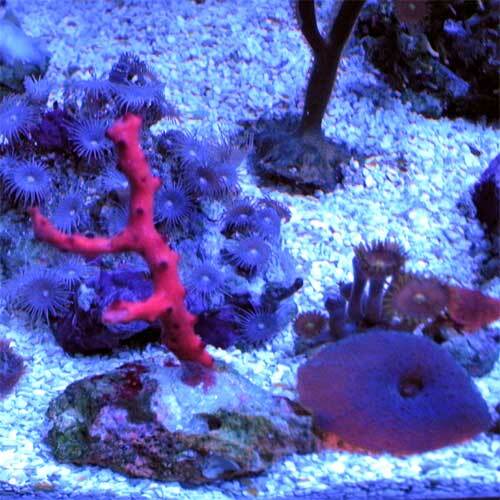 Watch realistic active weather effects like clouds slowly roll across your reef or random lightning strikes on-demand. 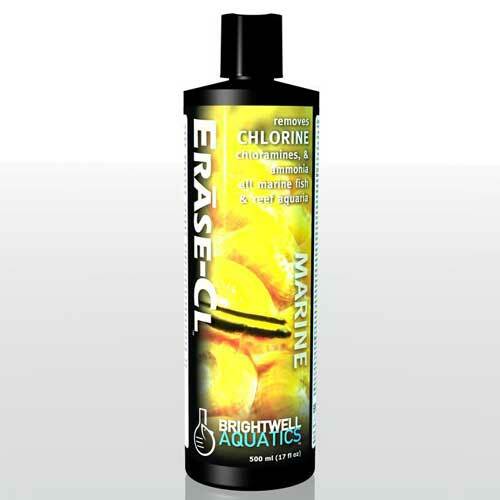 Experience strong coral growth and amazing fluorescence with full spectrum color control by blending dual actinic blue 445nm/460nm, dual daylight white 6,700K/10,000K and RGB LEDs. The Orbit™ Marine IC PRO LED produces eye-popping color and shimmer while giving you complete 24-hour control to simulate sunrise, sunset, moonlight. Measuring less than ½” thick, the Orbit Marine™ IC PRO is still the thinnest, sleekest light fixture on the market. No loud fans, no distracting knobs. 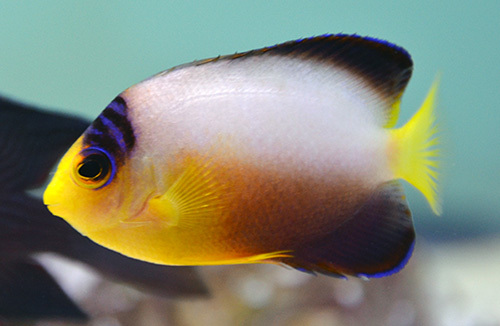 Just focus on your aquarium. 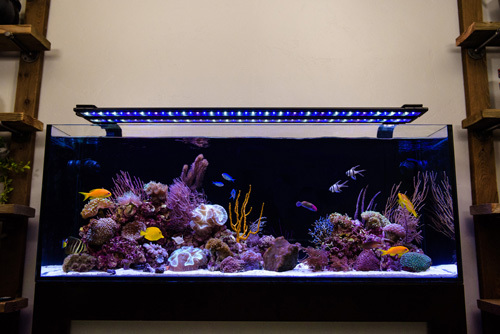 The optional adjustable tank mount brackets will make your lighting system look sleek on any aquarium and 90° spherical optical lenses provide superior color blending while penetrating deep into your reef. 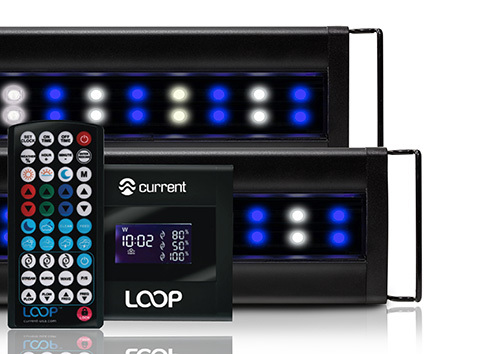 LOOP® is the first and only system specifically designed for connecting and syncing lights, pumps and accessories to a single, controllable network. 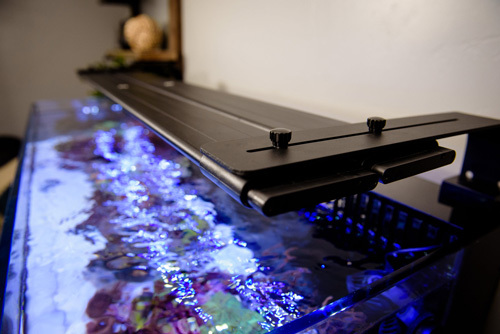 From programming a daily light cycle with weather patterns, to creating surging water flow, LOOP® is designed to help you get the most from your aquarium components. A wireless remote provides complete control over your lights and wave pumps, keeping everything at your fingertips. Want more control? 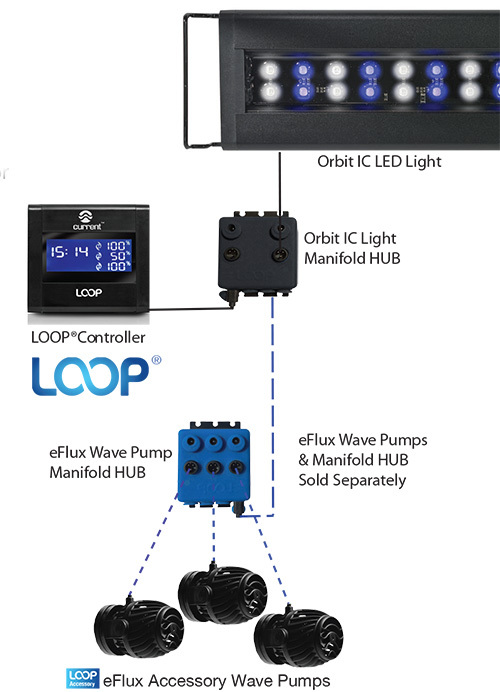 Upgrade with our Bluetooth controller and use the LOOP® APP to seamlessly connect and sync your lights, wave pumps, DC pumps and control additional features. The wireless LOOP® IC controller and included wave pump HUB provide everything needed to control up to 3 eFlux™ Accessory Wave Pumps. Simulate wave pulses or surging water currents found on coral reefs with the touch of a button. 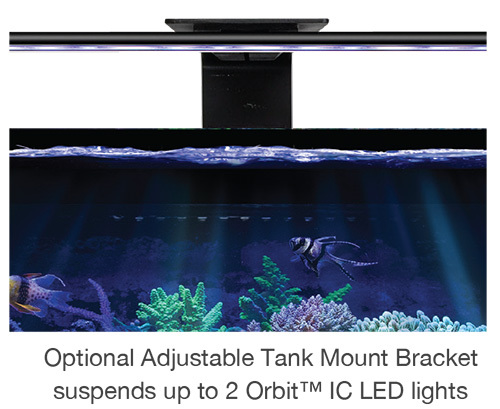 Each Orbit™ Marine IC PRO LED system includes two Orbit™ IC LED fixtures with adjustable docking legs, 12VDC UL approved transformers, wireless LOOP® IC lighting & wave pump controller, Orbit IC lighting & wave pump HUB system, mounting hardware and complete instructions. ORBIT Marine IC PRO 36" to 48"
34.8" x 7.5" x 0.44"
ORBIT Marine IC PRO 48" to 60"
46.8" x 7.5" x 0.44"
ORBIT Marine IC PRO 72"
70.8" x 7.5" x 0.44"